Great opportunity for Investors interested in the Northshore area. 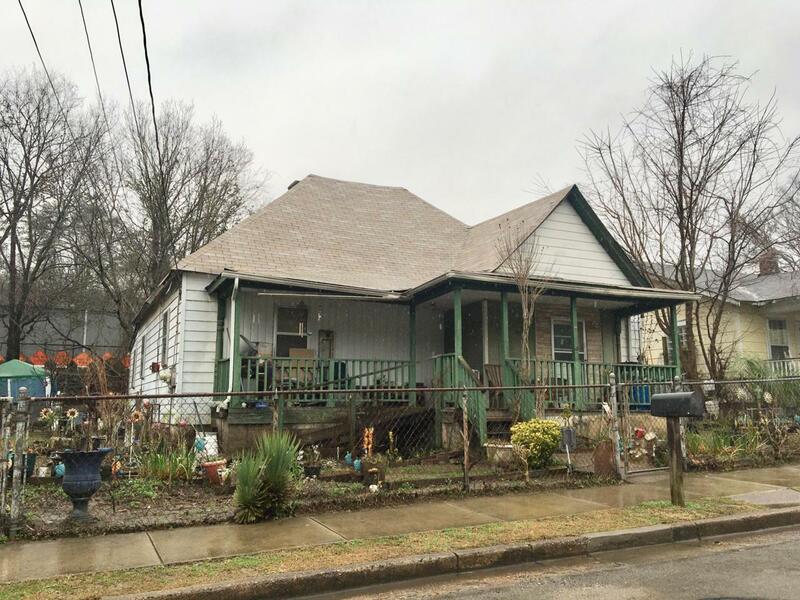 This 2-bedroom, 1 bath home is located on a flat, fenced in lot. Quiet neighborhood and long-term tenants are in place. Location is excellent and within walking distance to Stringers Ridge Park, local restaurants, Frazier Ave and Publix. Currently leased for $650.00.